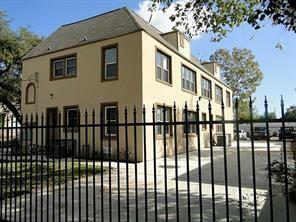 Gated 2 bed/ 1 bath apartment conveniently located in the museum district. 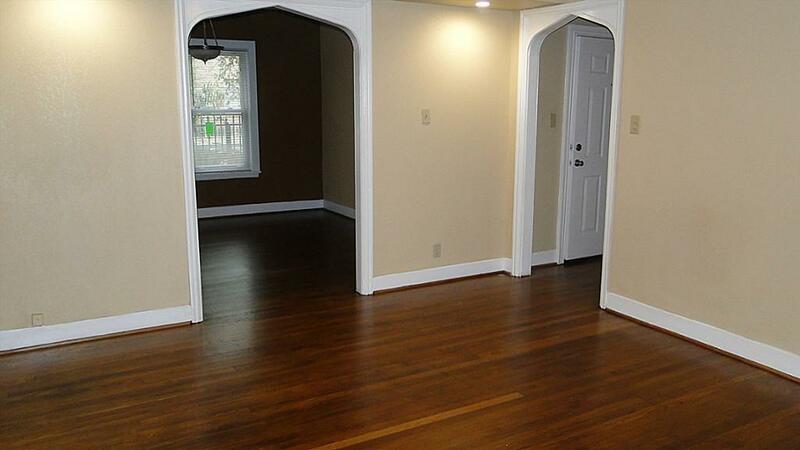 This spacious unit features all formals, crown molding throughout, hardwoods, all appliances, utility room in unit with washer and dryer. 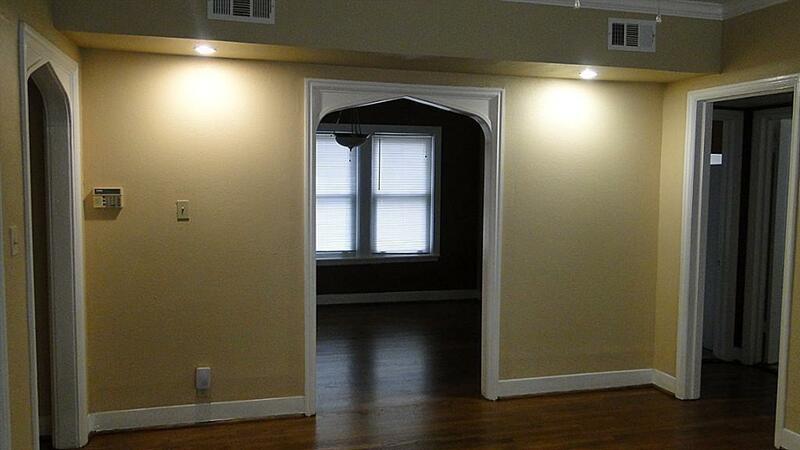 Minutes from medical center, downtown, and area universities. Listing courtesy of Womack Development.